Naughty Dog has confirmed that all of Uncharted 4: A Thief’s End’s multiplayer modes or maps will be available free of charge as they roll out. 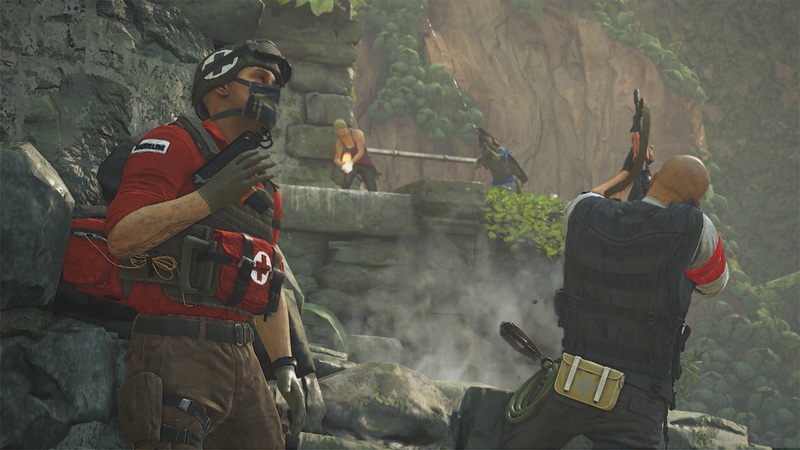 A post on the PlayStation Blog explains that this decision was made in order to not fragment the game’s player base, allowing everyone to take part in the same modes and on the same maps without having to invest more money. As for cosmetic DLC and additional weapons, players will be able to purchase them with in-game currency earned by playing multiplayer and completing challenges, as well as by using real world money should they feel inclined. Uncharted 4 is coming exclusively to PlayStation 4 on May 10th. While the game is still a week away, copies have made it into the wild, so fans should be careful of finding spoilers online.